Size: (S) 1,232 (G) 1,447 sq.ft. 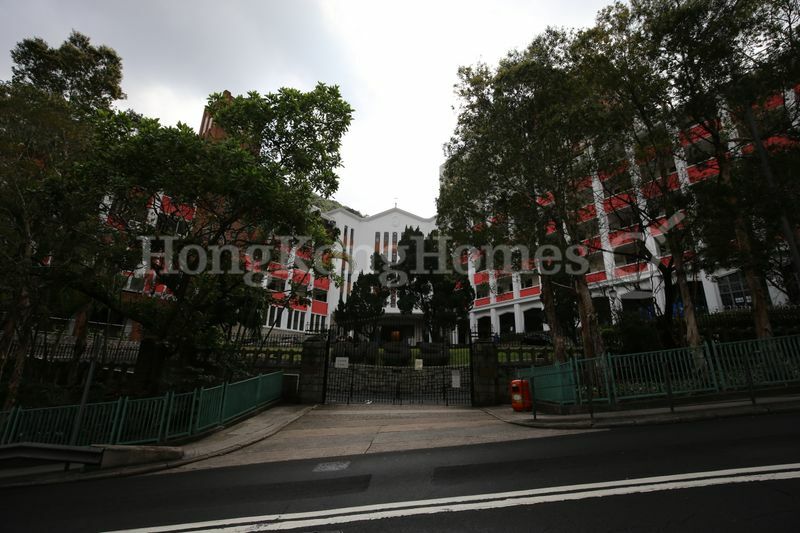 This spacious 3-bedroom apartment in a prestigious building has a practical layout. It comprises a large living area with a balcony facing Kennedy Road, three good sized bedrooms, and kitchen with maid’s room. The apartment has high ceiling and has an open view of the city’s skylines of Wanchai. Well renovated, it has wooden flooring, false ceiling with recessed lighting, and excellent built-in storage. Bedrooms are generous sized, each capable of accommodating queen size bed and other furniture. Master bedroom has built-in wardrobes, drawers and shelves. The maid’s room is currently being used for storage. Good sized covered carpark space can accommodate a large family cars. Monticello is a well sought after address for many local families. Bedroom sizes are impressive. There are rooms for imagination for different options of refurbishment. Also popular among expatriate tenants, therefore also highly recommended for investors. Comprising 3 blocks of 20-storey residential towers above a covered carpark floor, Monticello was completed in 1969 by Hopewell. Constructed on an elevated platform on the hillside high above Kennedy Road, the complex is accessed through a private driveway. The building is professionally managed with 24-hour security. Commensurate with buildings of similar eras, the building does not possess any facilities. There are two apartments per floor which are served by two lifts. Typical apartments have practical layouts, comprising 3 bedrooms, good size combined living and dining room with high ceiling and balcony, and maid’s room accessed from the kitchen. Conveniently located along Kennedy Road, it is only 8 minutes’ walking distance to Three Pacific Place through Monmouth Path for the office buildings in Admiralty area and onward connection to MTR. For daily shopping, it is only 9 minutes’ walking distance to Hopewell Centre which connects to the heart of Wanchai through the elevators. Monticello appeals to families with school age children, professionals and expatriate families. Midlevels East is generally referred as the residential area on the hillside above Wanchai and Happy Valley, covering part of Kennedy Road, Stubbs Road, and Wong Nai Chung Gap Road. 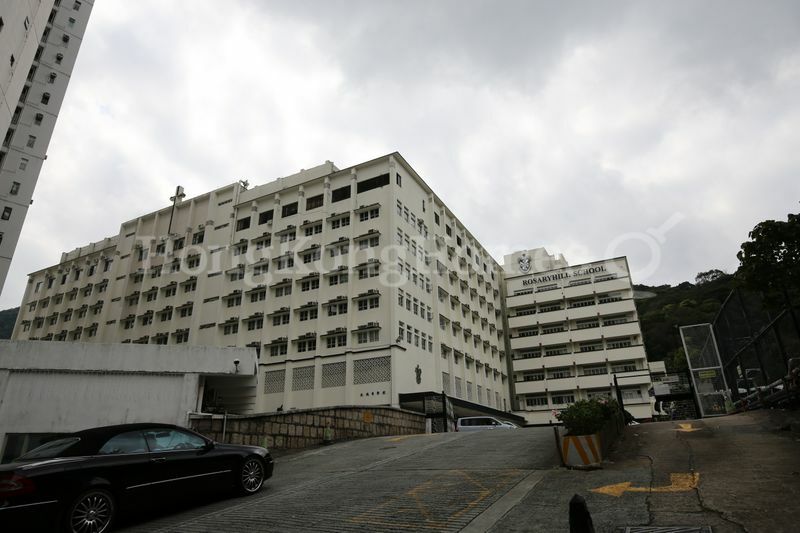 Comprising a large strip of the hillside, the area is connected to the Southside through Wong Nai Chung Gap Road, Midlevels Central through Kennedy Road, and The Peak through Stubbs Road. Besides, pedestrians from Kennedy Road can access the vibrant Wanchai district through Hopewell Centre. Happy Valley is also accessible by foot from Tai Hang Road. The district attracts higher middle income groups and wealthy populations due to less congressed living environment, leisurely ambience, and easy access to business districts. It also appeals to families with school age children because of the school network. 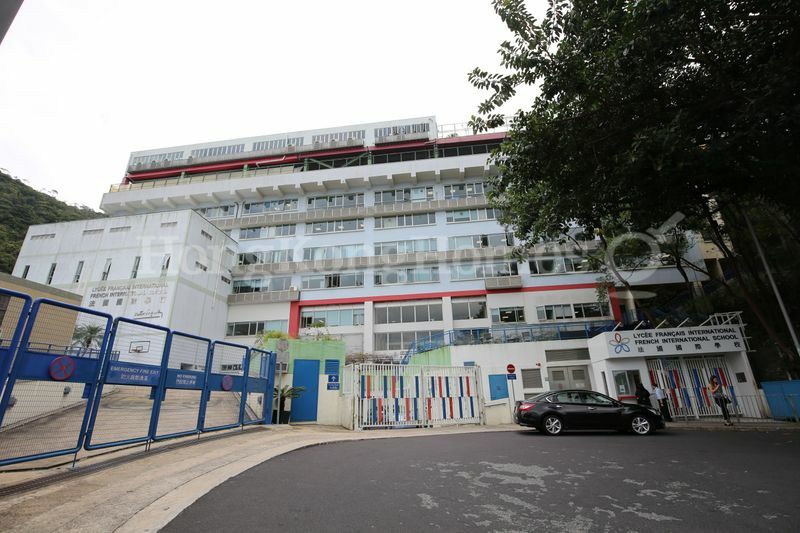 Prestigious local schools within the vicinity include St. Paul's Co-educational College, SKH St James' Primary School, Wah Yan College, Raimondi College Primary Section, Rosaryhill Kindergarten and Marymount Schools. International schools include ESF International Kindergartens, Island School, French International School and Japanese School. 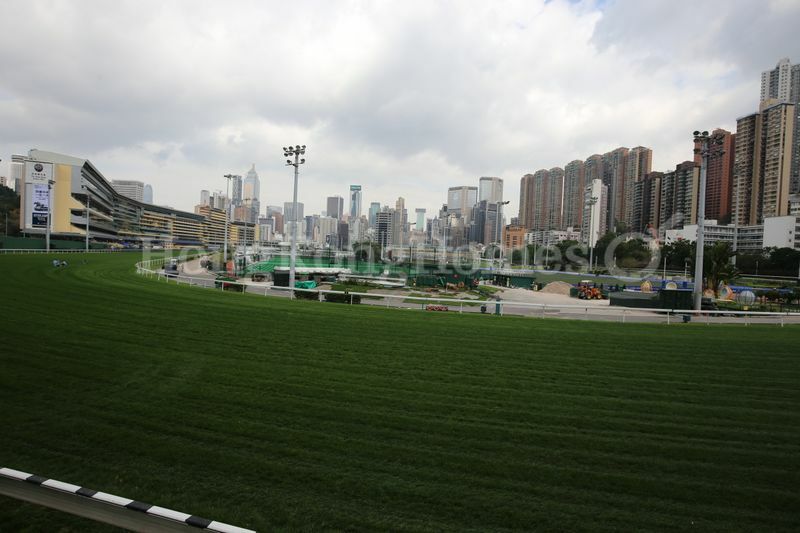 As for amenity, Jockey Club and HK Cricket Club are within short driving distance. Although wide range of accommodations are available in this housing district, from 600 sq. ft. single bedroom bachelor pads to 3,000 sq. ft. luxury apartments, most apartments are over 800 sq. ft. in size.